Poynter Law LLC aggressively pursues and defends lawsuits to protect your rights and relationships, to resolve your disagreements, and to recover damages. We work hard to resolve your conflicts efficiently, quickly and in a cost-effective manner. We also understand the importance of handling matters at the pre-litigation stage, especially for our clients that are in the public eye. We provide sound advice and develop creative solutions to resolve disputes. 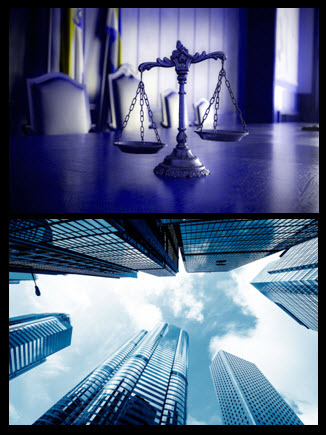 Poynter Law LLC works to make the process run as smoothly as possible and strives to obtain a successful outcome for each client. Jennifer Poynter has been a trial lawyer for over 22 years. She is ready to give your case immediate attention in order to achieve excellent results. Copyright © 2017 Poynter Law LLC | All rights reserved.